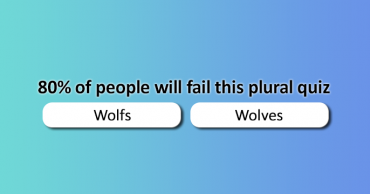 Can you pick the correct plural? 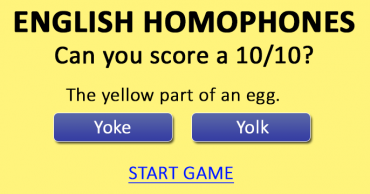 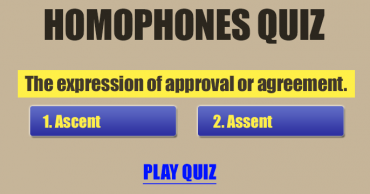 English Homophones – Do you think you can score a 10/10? 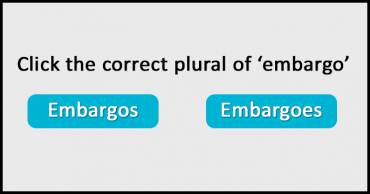 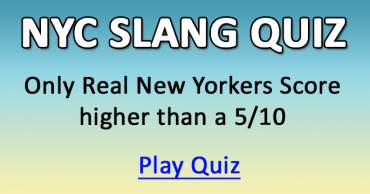 Do You Actually Know The Plural of These Words? 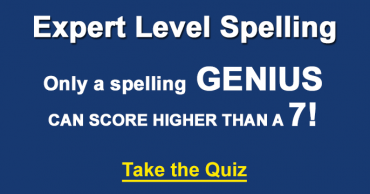 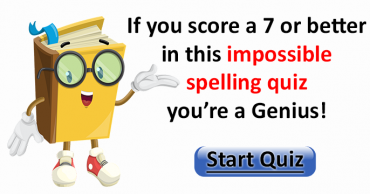 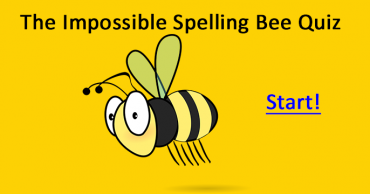 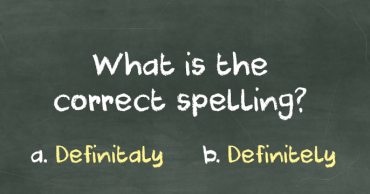 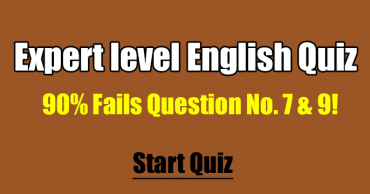 Difficult Spelling Test – Which word is spelled correctly?